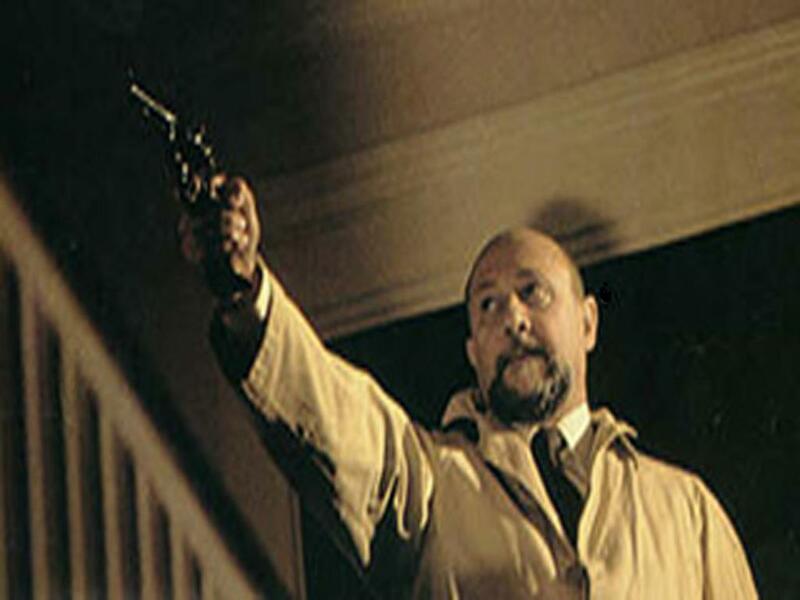 Dr. Loomis. . HD Wallpaper and background images in the Michael Myers club tagged: halloween michael myers horror movies. This Michael Myers photo might contain संगीत कार्यक्रम.